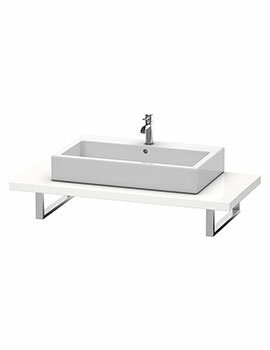 This fantastic Delos Furniture Vanity and Vero Washbasin combination will glorify your bathrooms designer theme and enhance its aesthetics. 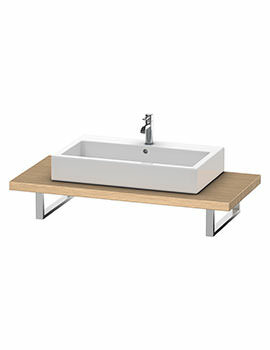 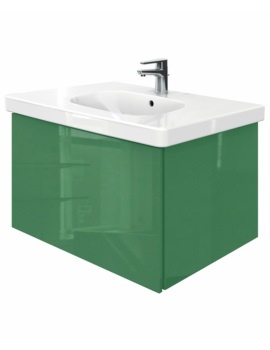 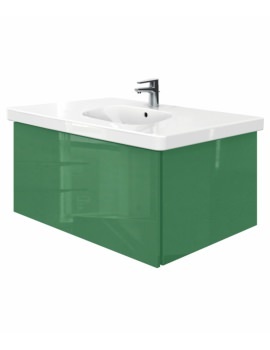 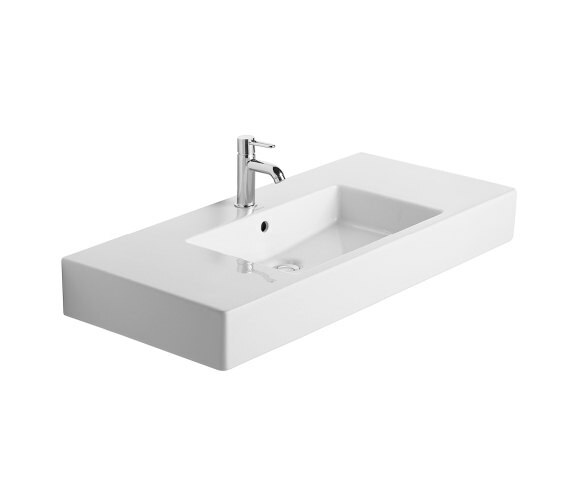 The White Matt Alpine finished basin goes well with the vanity unit that is beautified in awe-inspiring finishes. 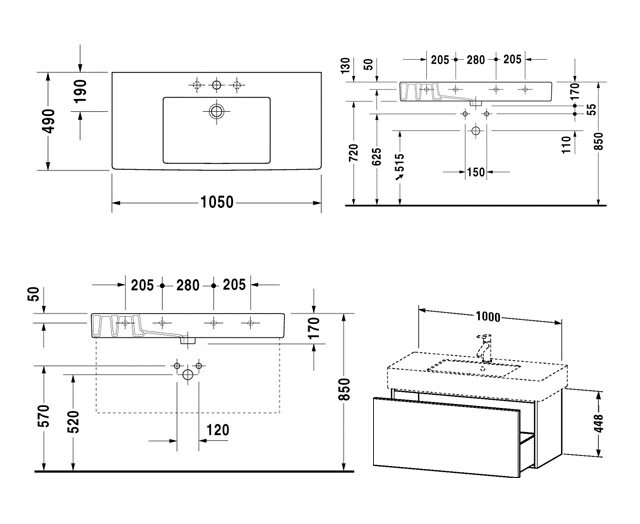 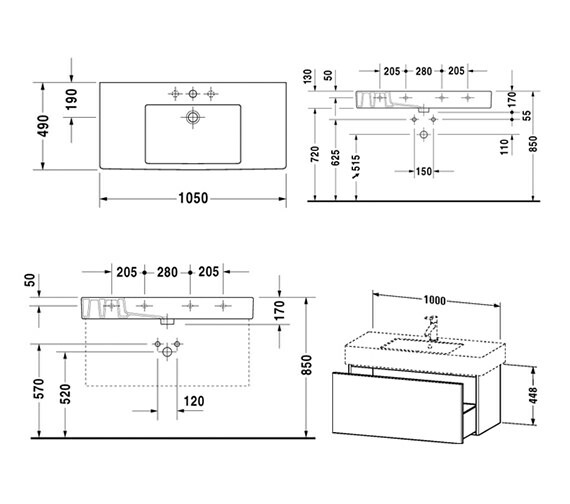 This wall-mounted unit comprises single pull-out compartment and operates with handleless tip-on technology. It is designed by the reputed team of EOOS and is now available at an economical price at our online store. Whats more, its five-year warranty is a testimony to its durability. Order now!! 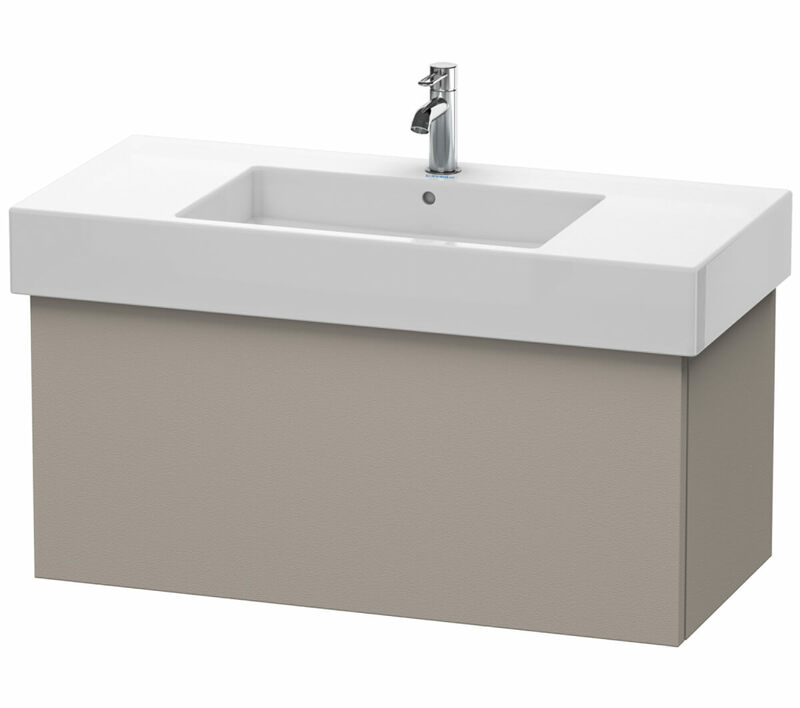 Flannel Grey Satin Matt - DL622109090.